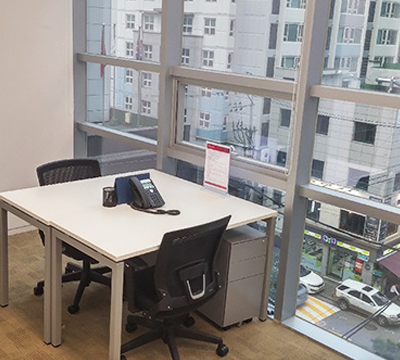 The Haesung Building office space is conveniently located in the core of Seoul’s largest CBD of Gangnam Tehran Street. 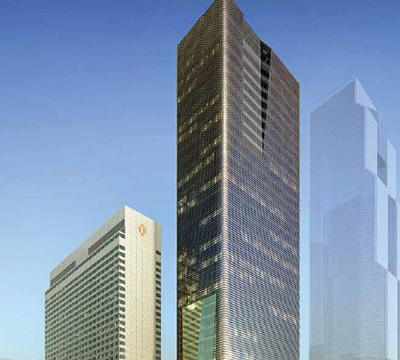 GBD is the location for many major corporate headquarters in the City, particularly in the IT, Insurance and Manufacturing sectors. The building is connected with two major subway lines and well served by public transportation. 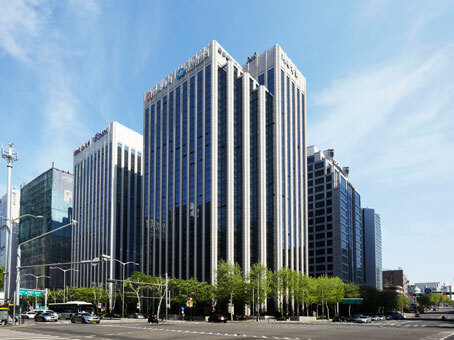 It is also close to the City Air Terminal, providing the ability to check-in in the City and direct bus Limousine with Connections to Incheon International Airport, Gimpo Domestic and International airports. 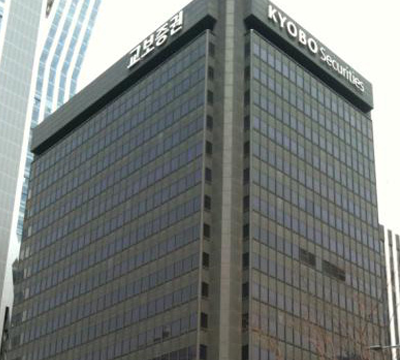 The Building is adjacent to Posco’ Headquarters building and in close proximity to Yahoo’s Korea HQ building, ASEM Tower, Seoul WTC, COEX mall and Hyundai department store. 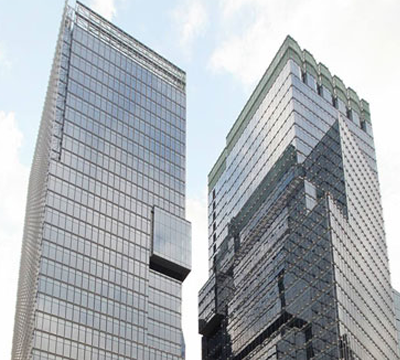 The major tenants of the Haesung building include Yuhan-Kimberley, Bristol Myers Squibb, Synoptics and ING insurance. The location makes this office space highly attractive for both domestic and international businesses of all sizes.